We’ve got a great reputation for providing customer acquisition. We have come a long way in financial services lead generation. 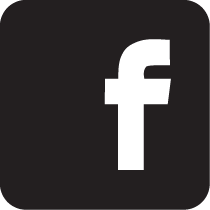 RMT Group (UK) Ltd, incorporated in 2013 is a private limited company based in the UK, managed by its founding shareholders. Our operations here are entirely focused on providing client reviews & marketing services for financial advisors through a subsription service. 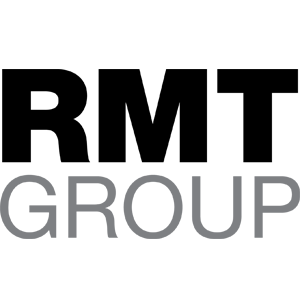 RMT Group Limited, incorporated in 2015 is a private limited company based in Gibraltar, managed by its founding shareholders. Our operations here are entirely focused on appointment setting for financial advisors.